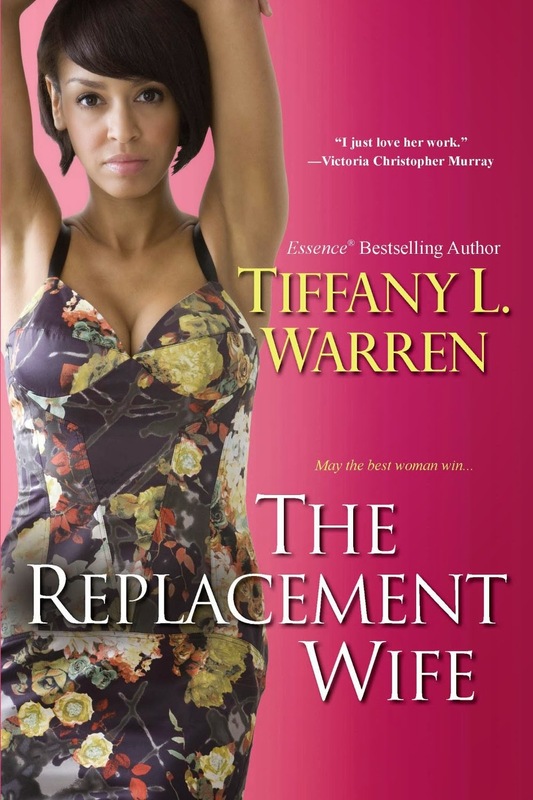 In this page-turning new novel from Essence® bestselling author Tiffany L. Warren, Atlanta’s most eligible widower isn’t looking to remarry—but for one woman, that’s a mere detail. . .
Five years after his beloved wife’s death, wealthy Quentin Chambers still hasn’t returned to the church or his music ministry. Even his home is now devoid of music, and without his attention, Quentin’s five children are getting out of control—until his mother steps in and hires him a live-in nanny. Montana is pretty, compassionate, church-going, and even has a beautiful singing voice. The children take to her right away, and soon enough Quentin finds his heart opening to faith—and love—once more. But not everyone loves Montana. . .
A “friend” of Quentin’s first wife, Chloe has been scheming to become the next Mrs. Chambers since the funeral. Chloe is convinced she’s just one seduction away from a marriage proposal. Now she’ll do whatever it takes to get rid of Montana—including blackmail, theft—and digging up a troublemaking man from Montana’s past. But Chloe forgets she’s got secrets of her own, and the tables may turn with a twist she never sees coming. . .
A stunning debut novel of two girls raised in hardship, separated by fortune, and reunited through tragedy. Fourteen-year-old Audrey Martin, with her Poindexter glasses and her head humming the 3/4 meter of gospel music, knows she’ll never get out of Kentucky—but when her fingers touch the piano keys, the whole church trembles. Her best friend, Caroline, daydreams about Hollywood stardom, but both girls feel destined to languish in a slow-moving stopover town in Montgomery County. That is, until chance intervenes and a booking agent offers Audrey a ticket to join the booming jazz scene in Harlem—an offer she can’t resist, not even for Caroline. And in New York City the music never stops. Audrey flirts with love and takes the stage at the Apollo, with its fast-dancing crowds and blinding lights. But fortunes can turn fast in the city—young talent means tough competition, and for Audrey failure is always one step away. Meanwhile, Caroline sinks into the quiet anguish of a Black woman in a backwards country, where her ambitions and desires only slip further out of reach. Jacinda Townsend’s remarkable first novel is a coming-of-age story made at once gripping and poignant by the wild energy of the Jazz Era and the stark realities of segregation. 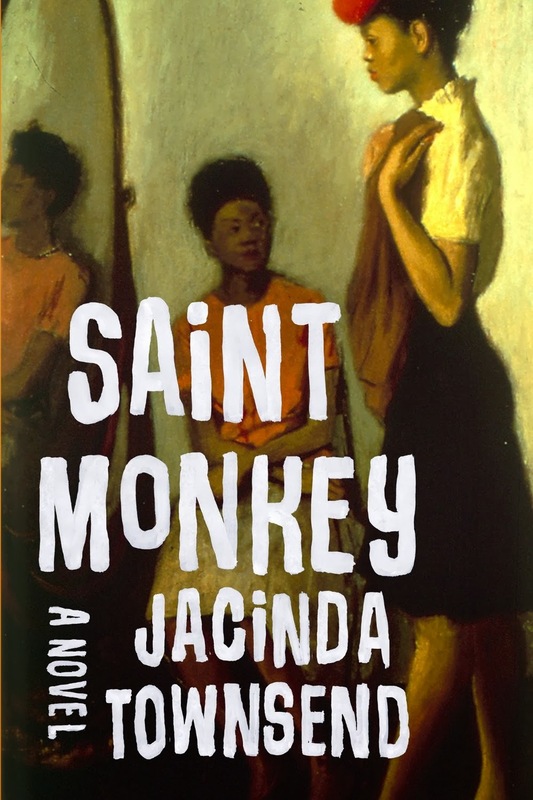 Marrying musical prose with lyric vernacular,Saint Monkey delivers a stirring portrait of American storytelling and marks the appearance of an auspicious new voice in literary fiction.